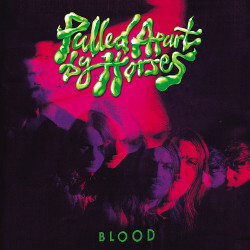 Leeds based alternative hard rock band Pulled Apart By Horses have built a strong reputation for their bludgeoning and fierce live shows, in the past this has translated perfectly onto record. From the raw, aggressive energy of 2010’s self titled debut to 2012’s more refined but equally as aggressive and fist pumping inducing Tough Love, the band have a superb back catalogue and new album Blood carries on the progression and adds another excellent album to the catalogue. Many people still look to the unbridled energy, snarl and heavy hitting guitars of ‘High Five, Swan Dive, Nose Dive’ as the marker to compare any Pulled Apart By Horses release to. While that alone is unfair – you’ve got to expect a band to progress and change – Blood hits that same high point on numerous occasions. In fact Blood should be considered the definitive and best album from Pulled Apart By Horses. All the energy, pounding drumming and hard hitting guitars are still there, but the band have further refined their sound. Tom Hudson’s snarl and scream still make an appearance, but the addition of some actual proper singing adds a whole new dimension. You’ll also notice a different groove, they veer towards a stoner rock style on ‘Grim Deal’ and lead singles ‘Hot Squash’ and ‘Lizard Baby’ are catchier and far more accessible. Pulled Apart By Horses have always had the knack for getting you moving. Whether it is nodding along, full on moshing, air drumming or just screaming along you could always rely on the music provoking some kind of reaction. Once again the band does this with aplomb on Blood. You’ll find yourself wanting to dance like an idiot to ‘Bag Of Snakes’, ‘Medium Rare’ and personal favourite ‘Golden Monument’. 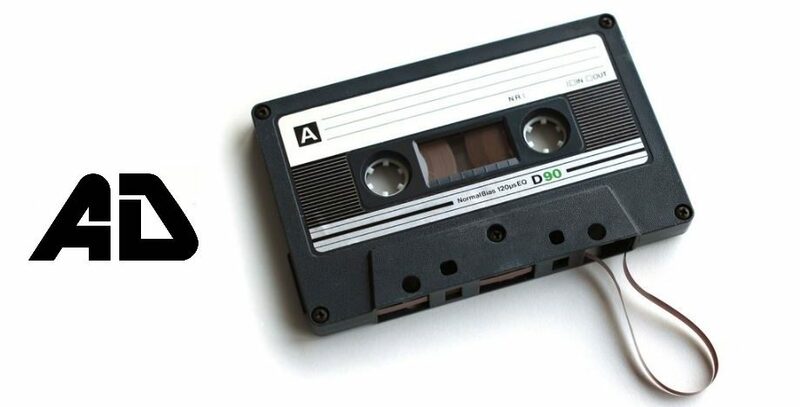 ‘Outahead’ and ‘Hello Men’ are the two tracks which display the change in sound most obviously. The singing works perfectly, adding a completely different style of hook to their arsenal. This new element is executed fantastically on ‘Weird Weather’, the hooks are catchy, yet it still rocks harder and with more attitude than anything else released this year. Throughout Blood the guitar work and drumming is absolutely superb. 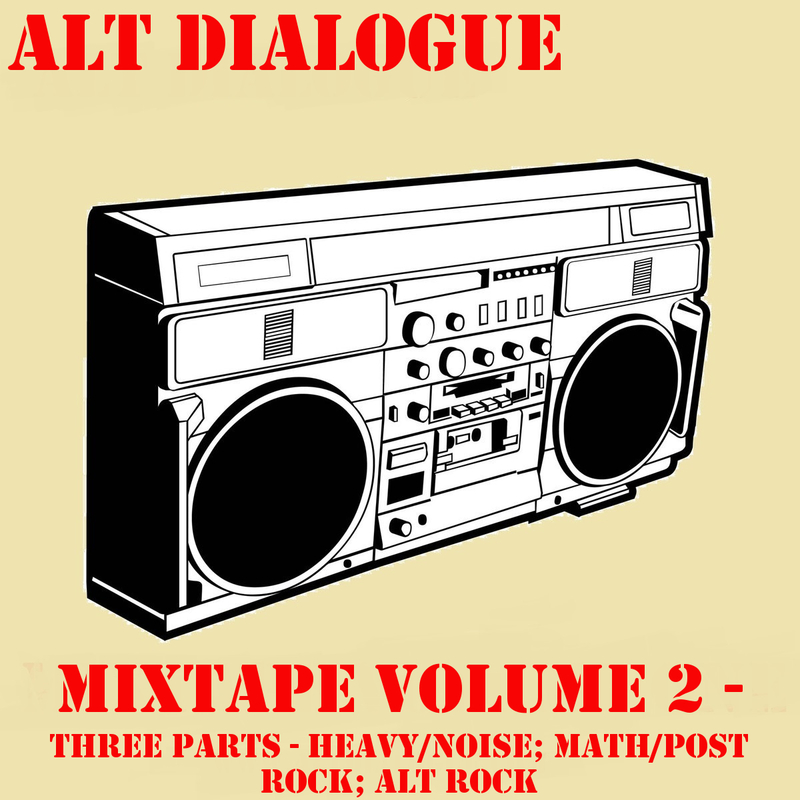 Not only would it be impossible to pick out a couple of riffs for praise, it would be unjust. Blood is that strong – every track is immense, there are killer riffs all over the place – you’ll find yourself falling in love with a different riff on each listen. Blood is an astounding album. It will blow you away. From a band that already had such power and intensity they’ve now added some catchy hooks which draw you in and resonate long after you finish the album. 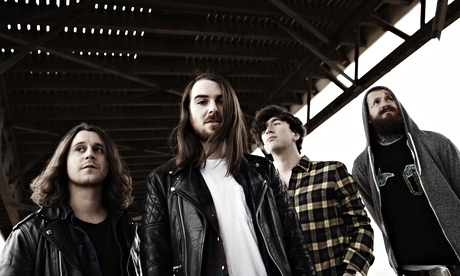 It’s an instant pleasure; Pulled Apart By Horses just go from strength to strength.